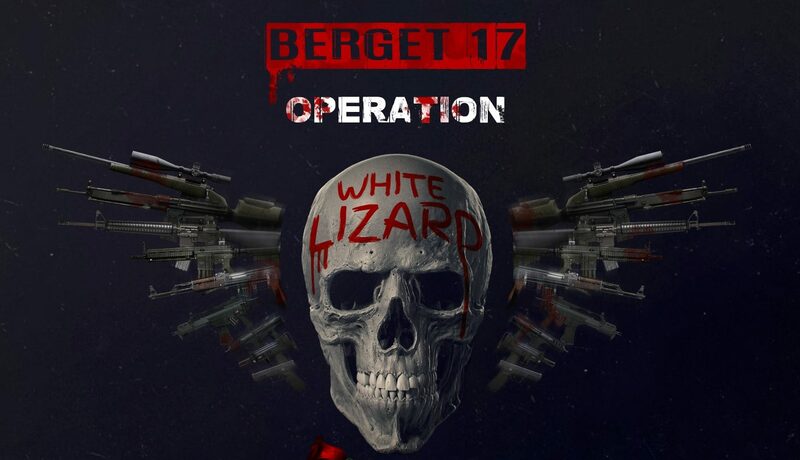 Ikväll har spelarrangören Berget Events släppt information om Berget 17 som är sommaren 2019 och det går under namnet Operation White Lizard. Biljettförsäljningen startar söndag 4:e november 20:00 CET (GMT+01). 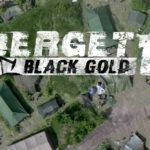 Evenemanget pågår tisdag 25 juni till lördag 29 juni (varav spel pågår dagarna 26-29 juni). 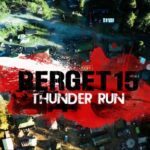 We are very excited to present the plans for our upcoming Berget game in June 2019. New to this year’s game is a contaminated zone on the game-area that can only be accessed with biohazard suit and gasmask, the area holds key objects to capture. 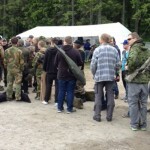 Some units and missions will provide you with the right equipment to enter. 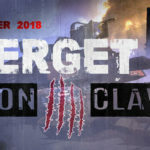 All tickets to Berget 17 will be released at this website on Sunday the 4th of November 2018 20:00 CET (GMT+01). 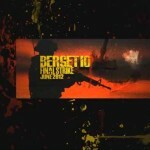 The tickets will be sold at a discounted price the first night. The following ticket prices will increase by the turn of each month.